Our focus on pastoral care and academic knowledge seeks to create an environment to inspire a child to reach their potential. We aim for our students to receive the guidance, opportunities and motivation they need to be confident and assured citizens. We offer up to 15 years continuity of education from Pre-Kindergarten to Year 12. Our innovative approach to Early Learning aims to excite and guide students to flourish. We focus on the whole needs of our students – the intellectual, aesthetic, moral, spiritual, emotional, physical and social. Our broad curriculum and extra-curricular programmes aims to help our students find and develop personal passions. Welcome to Peter Moyes Anglican Community School. We are a low fee, co-educational day school offering up to 15 years of uninterrupted learning from Pre-Kindergarten to Year 12 on one campus. The School is situated on a magnificent, elevated, 12.5 Hectare site in Mindarie, a northern coastal suburb of Perth, Western Australia. Catering for students from Pre-Kindergarten to Year 12, students are supported and encouraged by a strong pastoral care system. The School offers a quality, holistic education presenting opportunities across a wide range of student interests and abilities. 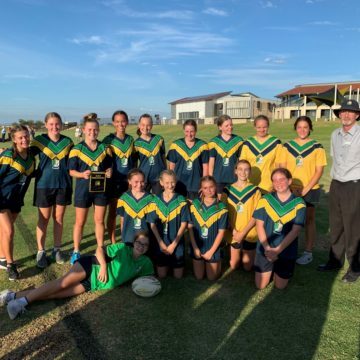 After the recent success of winning the 2018 ACC ‘C’ Division Swimming Carnival the focus for 2019 was to continue to improve on the depth of our.. 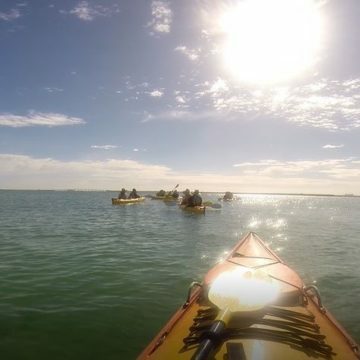 The Year 11 Outdoor Education class, along with Ms Branley and Mr West went on a three day kayaking expedition to Point Peron, a few hours..
With over 12 teams representing Peter Moyes Anglican Community School in the Summer CAS Competition we had some very pleasing results and finished equal 3rd over..
Would you like to find out more about our school? Feel free to send us an email on the addresses below.